You will find our deals of the month after having chosen your local store in our store locator. Just look for a shop near you, follow the link and get the latest deals. 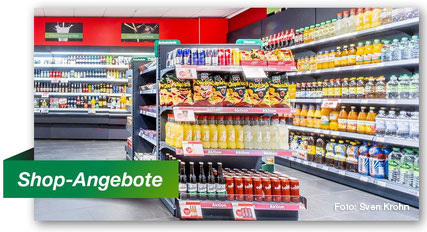 Here you will find the SPAR Express stores & the deals.